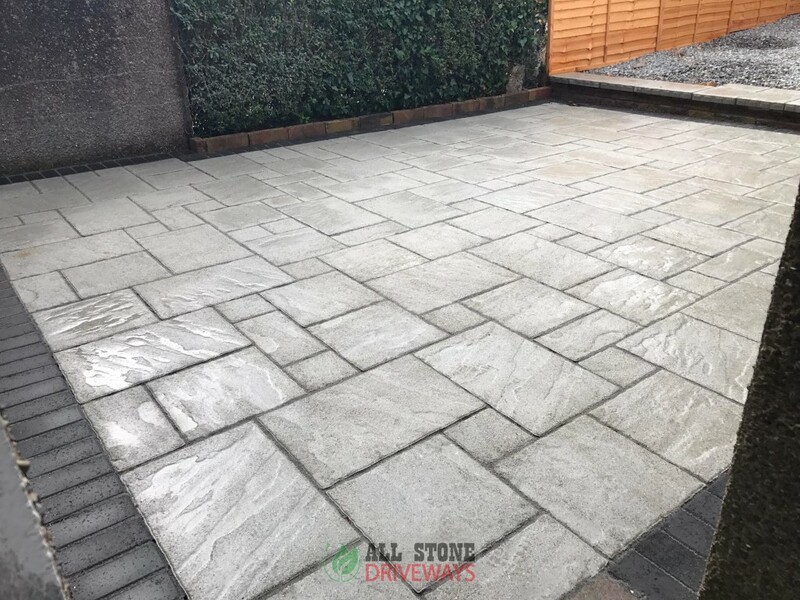 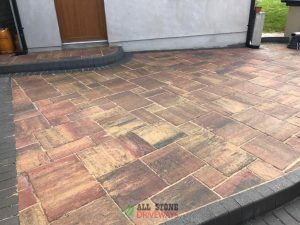 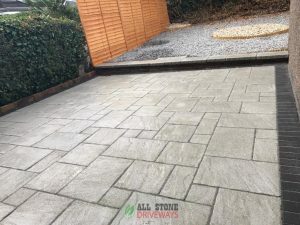 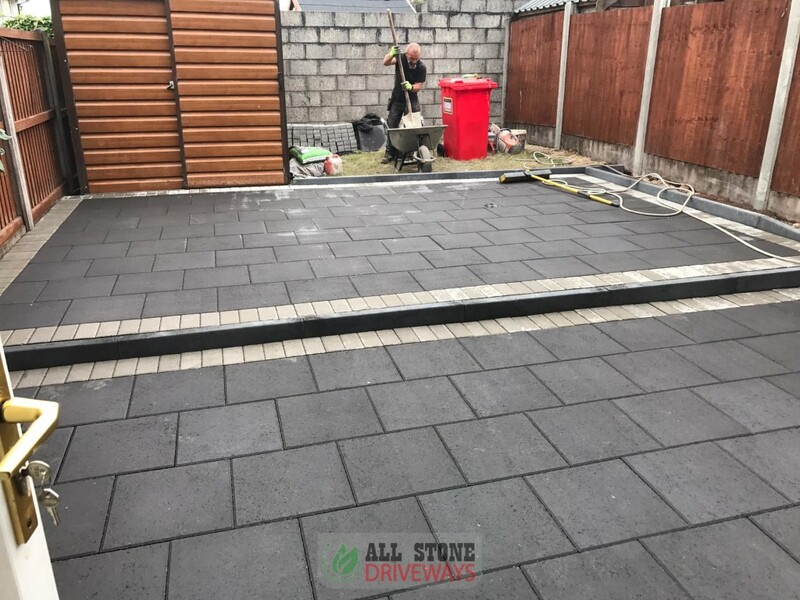 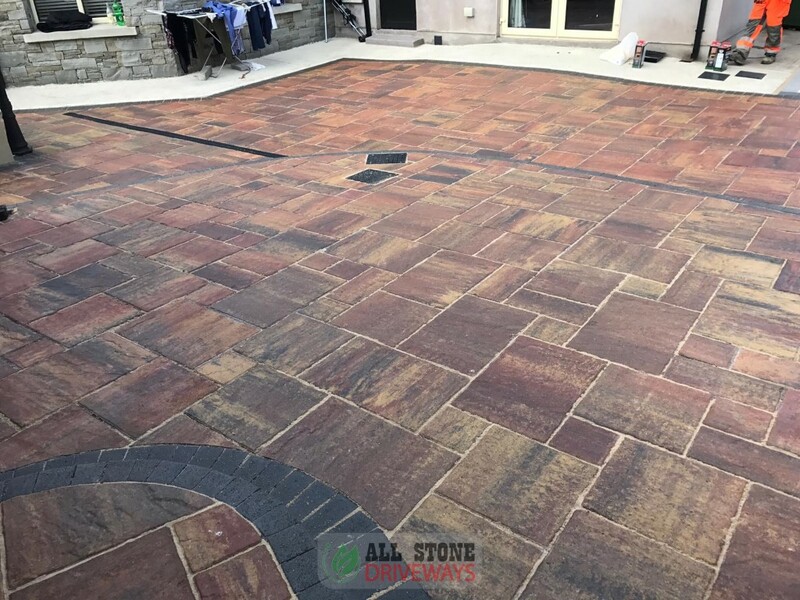 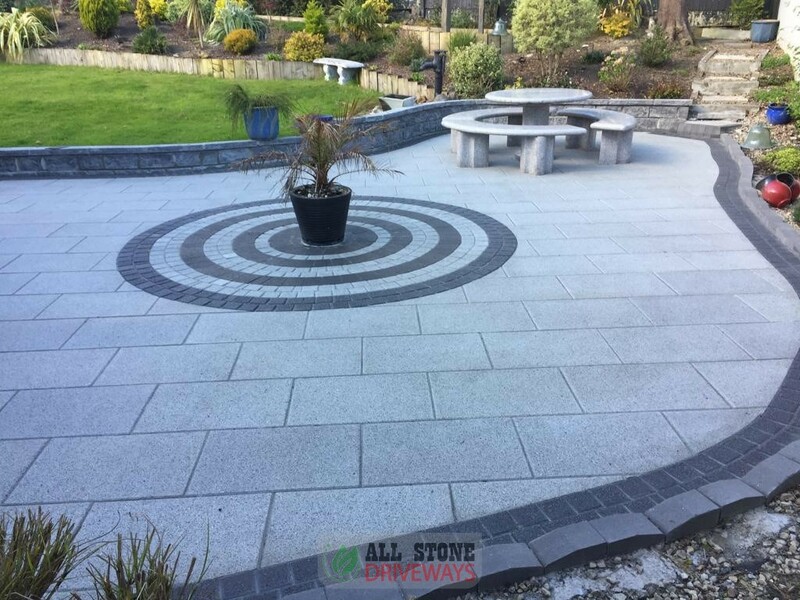 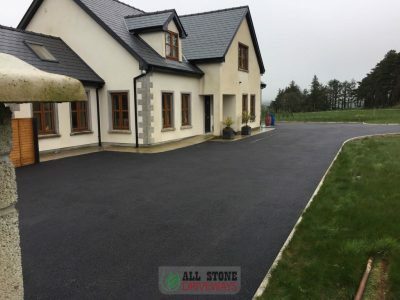 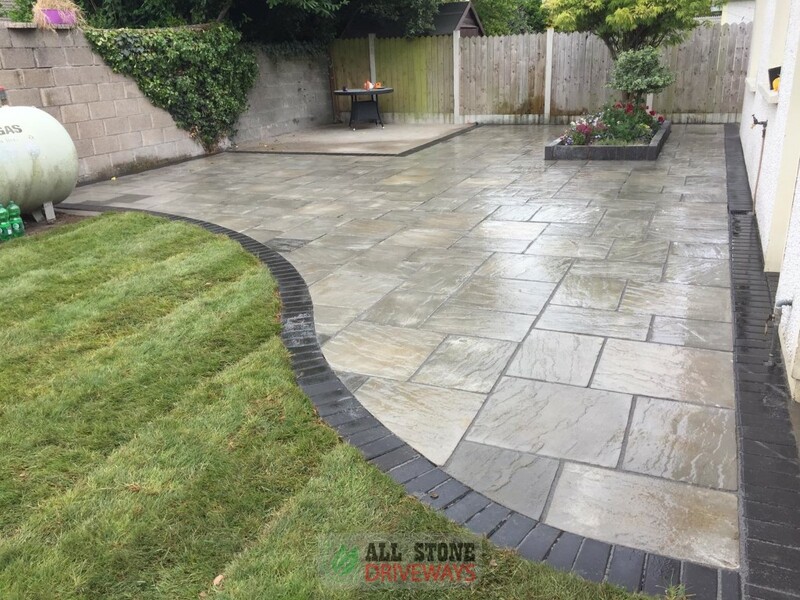 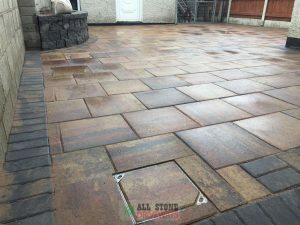 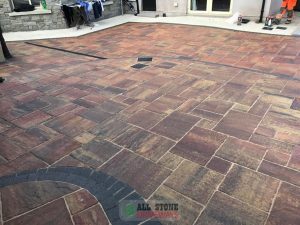 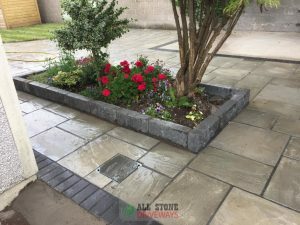 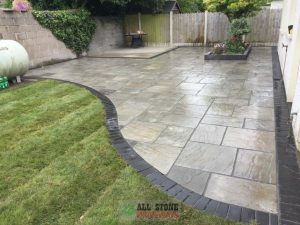 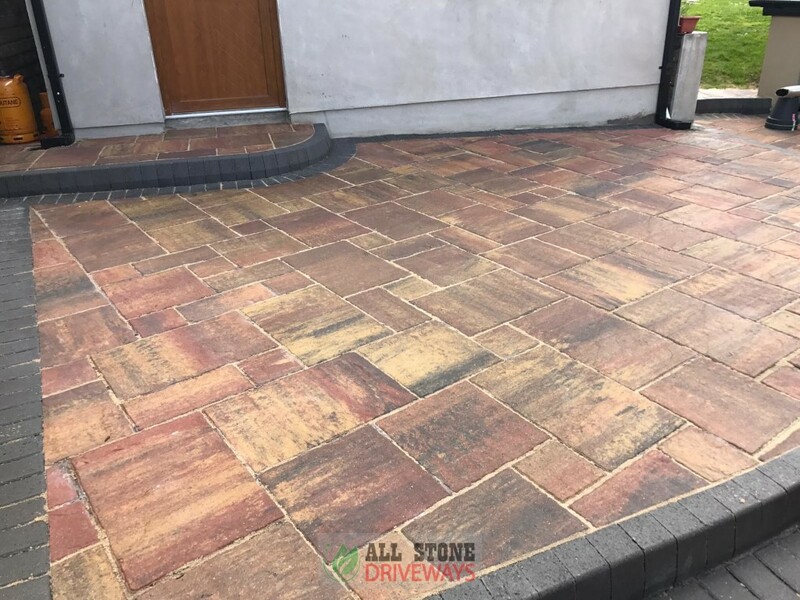 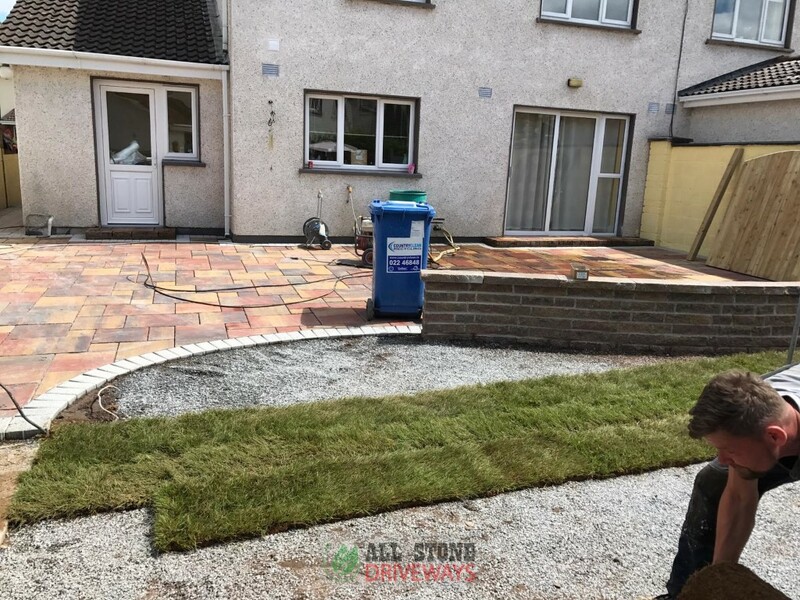 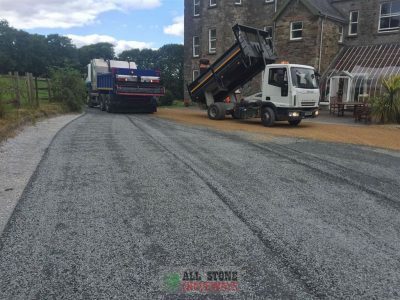 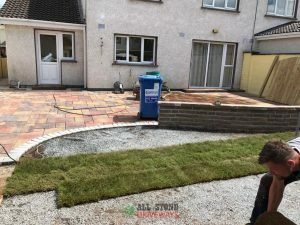 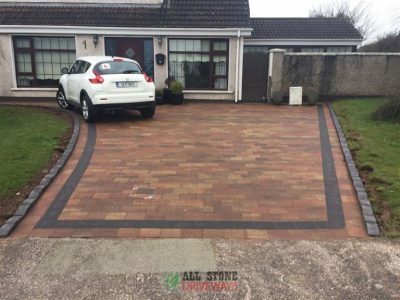 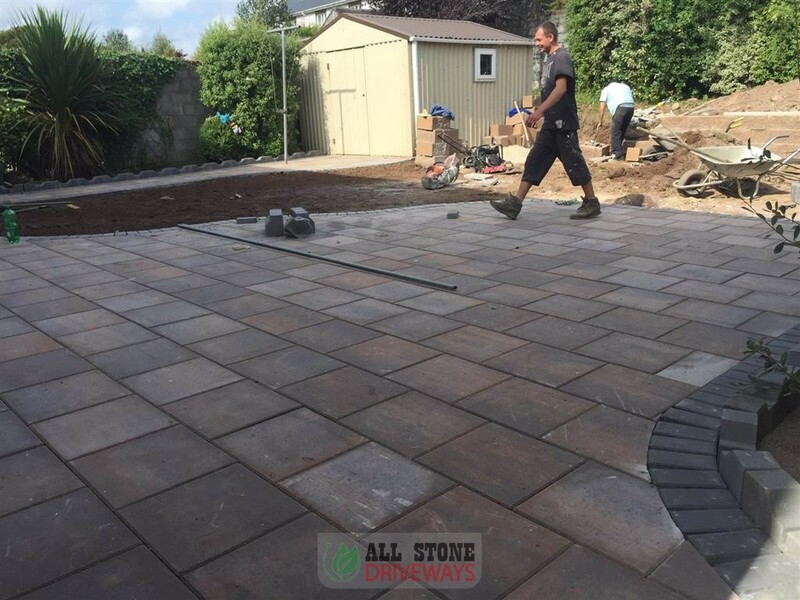 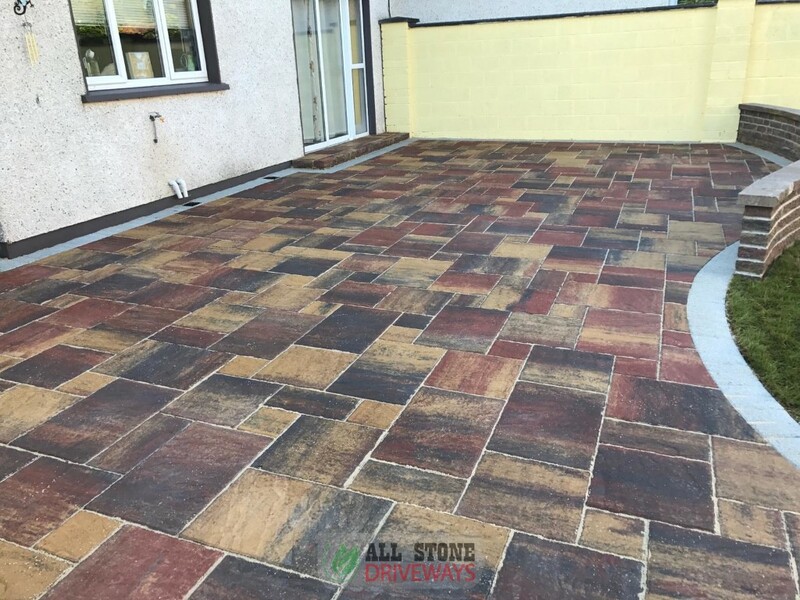 Here is a look at some of the garden and patio transformations that All Stone Driveways has completed in the County Cork. 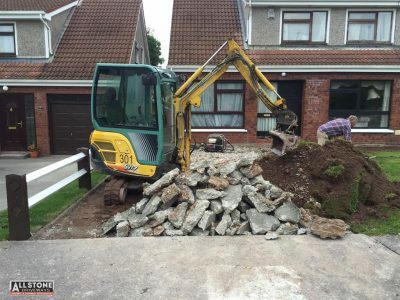 All work is carried out by our own highly trained team and backed by guarantee. 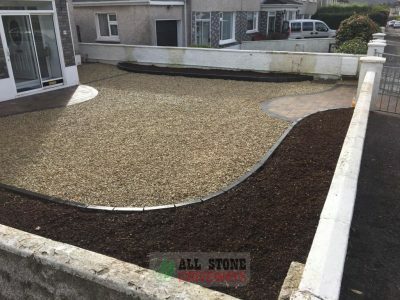 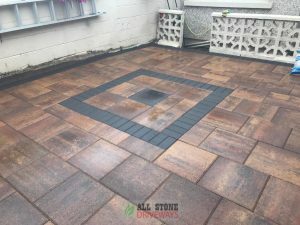 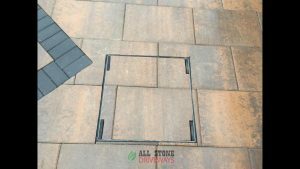 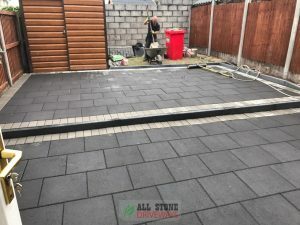 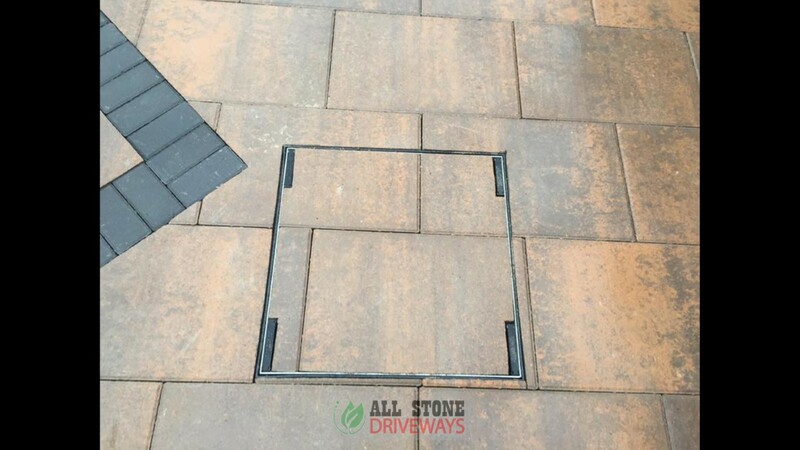 Give us a call today if you are looking for a quality patio contractor in Cork. 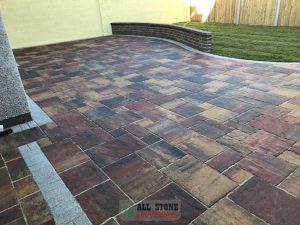 Unbeatable prices!